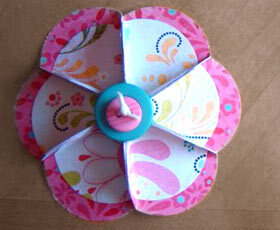 Paper is one of the most popular and common materials, almost always on hand. Yesterday’s newspapers, outdated colorful magazines, empty cereals boxes, last christmas gift wrappings, or cardboard rolls from toilet paper – there are probably plenty of such paper products lying around your house, considered as no longer useful. Below we’ve gathered some amazing paper craft tutorials, full of brilliant, creative ideas on how to make something out of nothing. 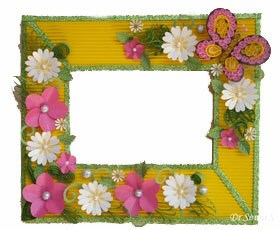 They present an easy and inexpensive way to surprise some dear one with a self-made gift or card, decorate your table and walls… not to mention that you’re recycling. 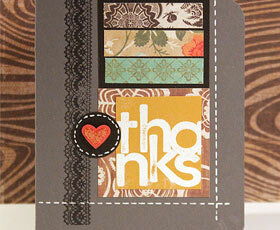 Learn how to make great thanks card. 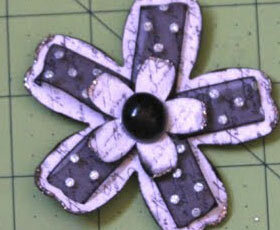 Learn how to make paper scrapbooking flower.